At 7:01PM Pacific Standard Time, March 10th, 2012, I completed the draft of A PETAL OF CHRYSANTHEMUM. My third completed novel. Weighs in at 70,110 words, 240 pages. It is finished.I’m going to take a week or three off from writing altogether. Catch up on some books, some games, some TV, and then come back and hit the edits fast and furious. I promised a post about endings this time, and while I’m not going to make that post quite yet, I must say that writing the ending to this was a bit like pulling teeth. 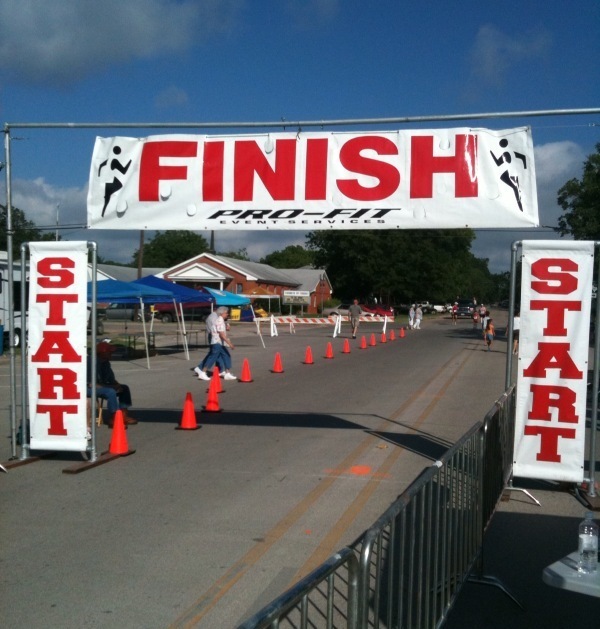 The finish line for the draft is the starting line for the revision. Not because I didn’t know how to end it, but because I’m terrified I can’t pull it off the way I need to. But then I realized, that’s okay. Revision is where the real story emerges. I’ve already got so many things that need to be fleshed out, rewritten, tweaked, and sculpted. And in the end, it may not be Hemingway, but I’m pretty happy with it. Much more than any of the past aborted novels I wrote. To revision! And then, to query! Wow; congrats on completing the book! Well done! Enjoy the rest, book-reading and gaming. Looking forward to the finished novel.